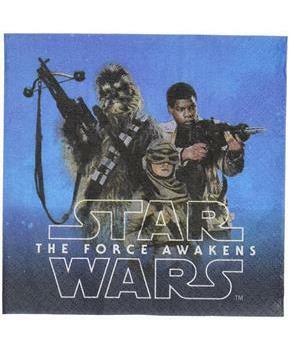 Your favorite Star Wars Episode VII super fan will love these action-packed Beverage Napkins! 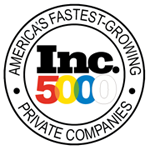 Bright and colorful, each 5.5" x 5.5" napkin is strong and durable. 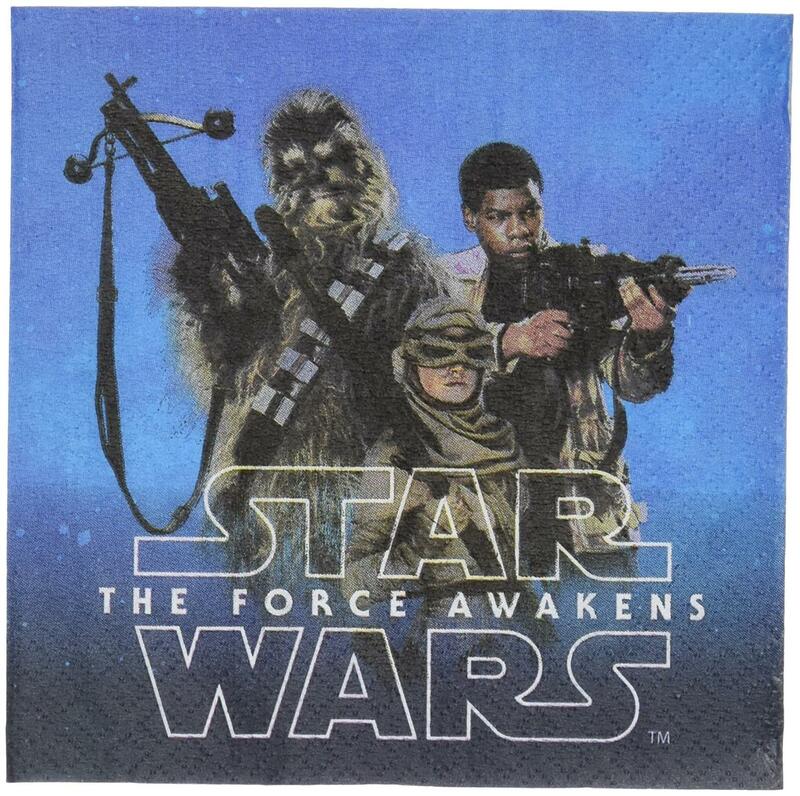 Napkins feature images of our heroes Rey, Finn and Chewbacca on one side and a squadron of X-Wings on the other. Includes 16 beverage napkins.